Belle and Sebastian reveal huge UK and European tour plus a new video for single We Were Beautiful, Getintothis’ Peter Guy on the Glaswegians latest exploits. 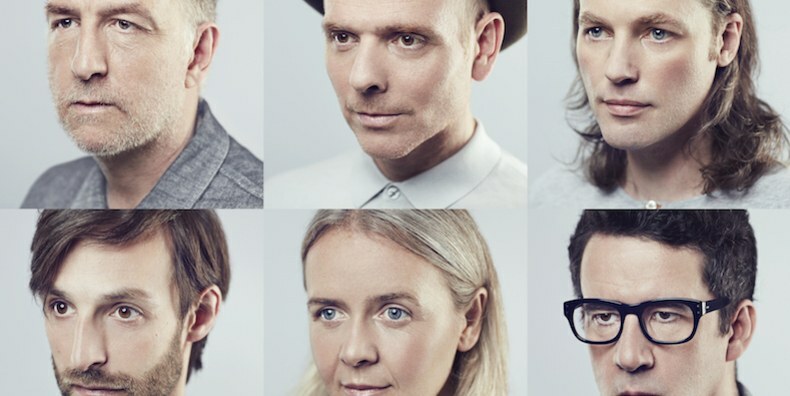 Belle and Sebastian are back with a new video and vast UK tour stopping off at Liverpool’s Philharmonic Hall in March 2018. The new video to latest single We Were Beautiful was directed by Blair Young from The Forest of Black and filmed throughout the band’s native Glasgow presenting a cinematic slice of life as the city wakes up over a Saturday morning. Having recently wrapped up a North American tour that included Panorama and Osheaga Festivals, appearances at the legendary Hollywood Bowl and Merriweather Post Pavilion, the band have announced a run of headline UK and European tour dates kicking off in February 2018 in Belgium and arriving in UK cities at the beginning of March. The band, who headlined both Festival No. 6 and Liverpool Sound City in 2015, have teased fans by suggesting new music is on the way soon. Best keep an ear out.